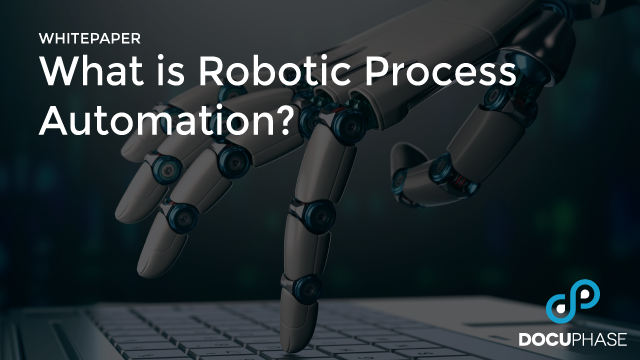 With RPA software, you can rapidly build dedicated Bots to perform everyday tasks, creating an efficient, productive virtual workforce at a much more economical cost. 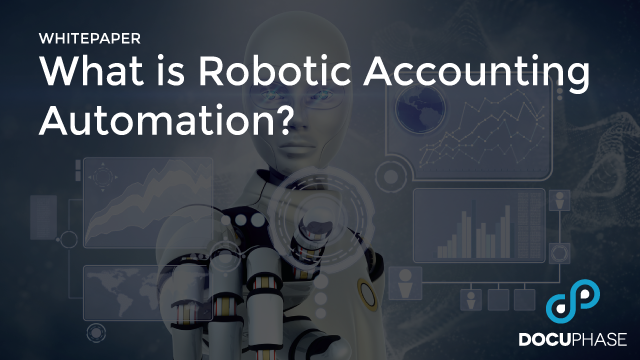 RAA can provide your Accounting department with a virtual workforce of Bot assistants, allowing you to automate and simplify your workplace. 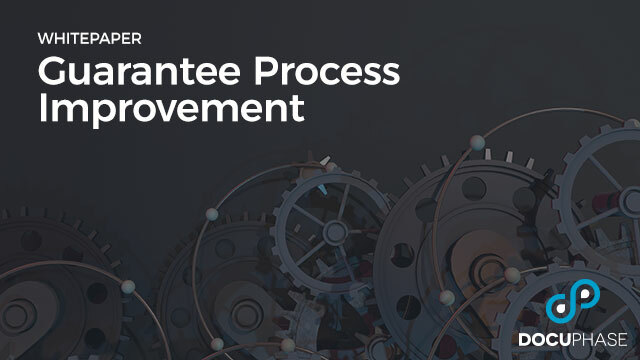 Process improvement solutions can help your business cut costs, but poorly planned roll outs can result in financial losses and project failure. 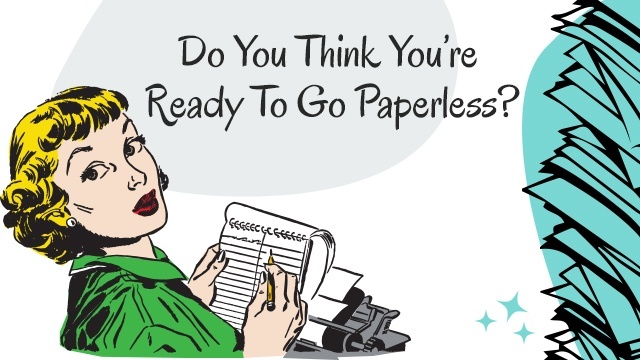 With the powerful features of automation, you’ll eliminate time-wasting manual paper processes and replace them with improved collaboration across departments. 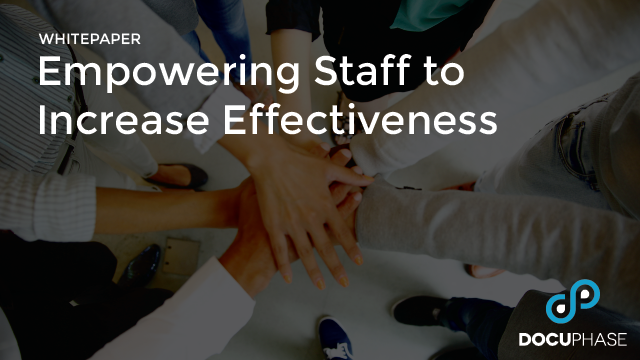 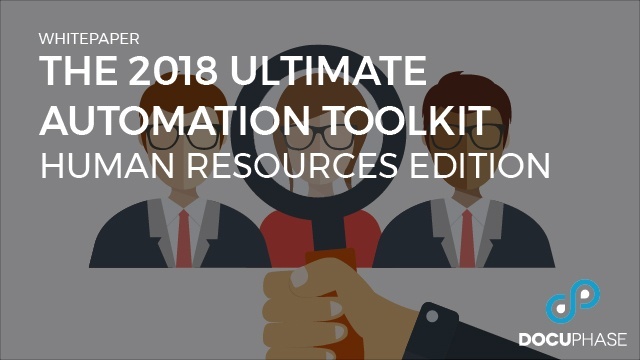 By automating HR in your organization, you can increase employee engagement and ensure that your business is functioning at the highest level possible. 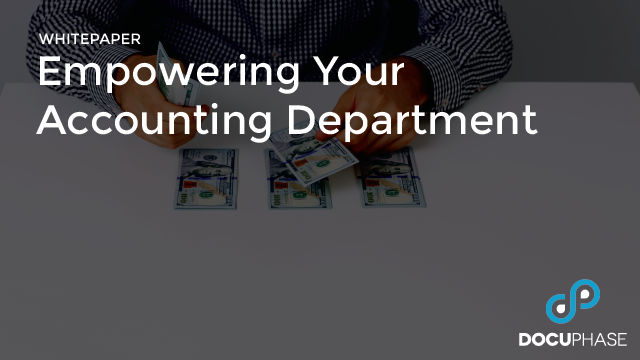 By automating accounting processes, organizations achieve a rapid ROI in a department where transaction volume is high and paperwork can pile up quickly. 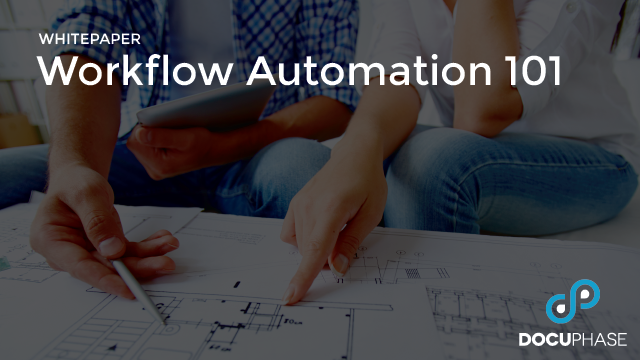 Workflow automation is more than simply choosing the right technology; it is about choosing the right partner than can guide the organization through these vital first steps. 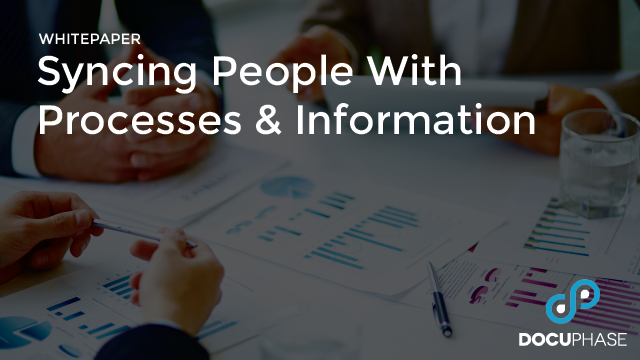 Forward-thinking companies are turning to software solutions for data management and gaining significant cost savings across a number of business areas. 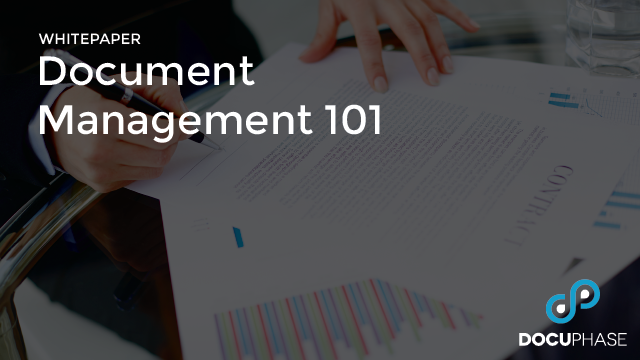 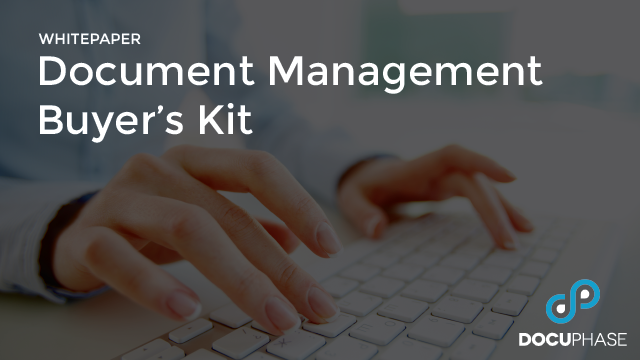 In order for an organization to properly implement and utilize a Document Management solution, it must understand the why behind the potential purchase. 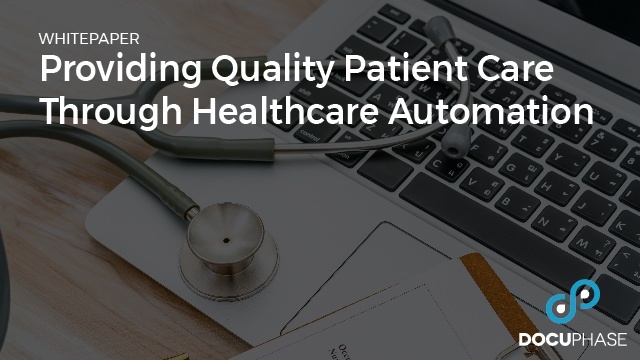 Healthcare Automation can make a positive difference in the quality of patient care. 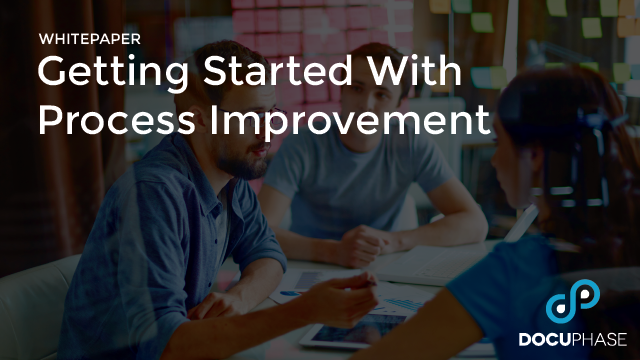 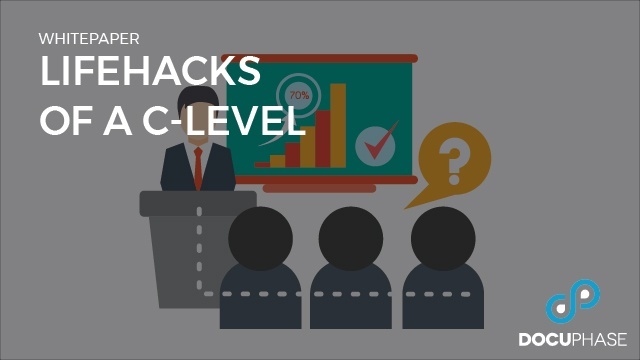 High-level analytics, integrated systems, and other tools to help executives get better, faster results. 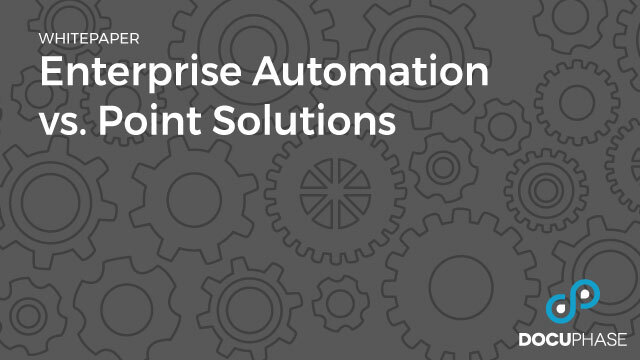 Discover how an Enterprise Automation Platform can help your team solve your most pressing problems, while becoming more organized and consistent in your daily processes.